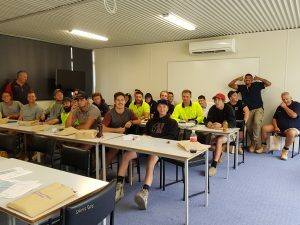 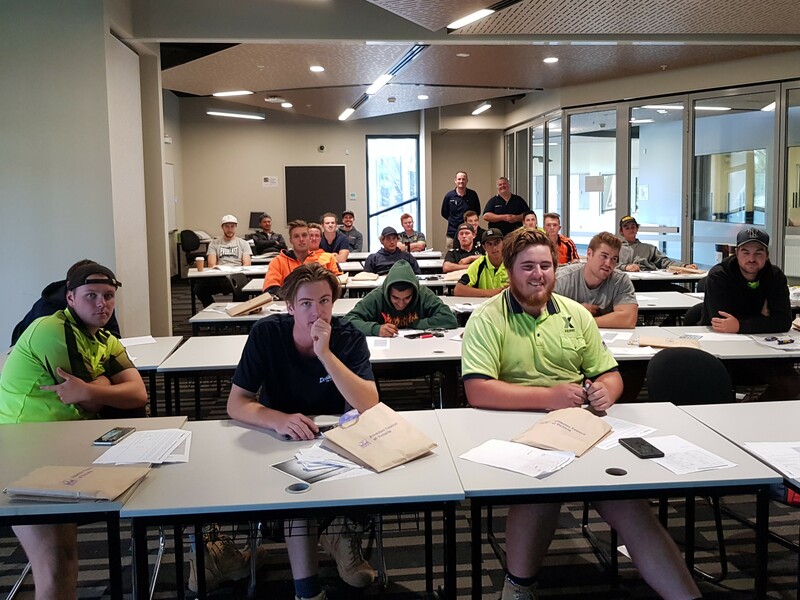 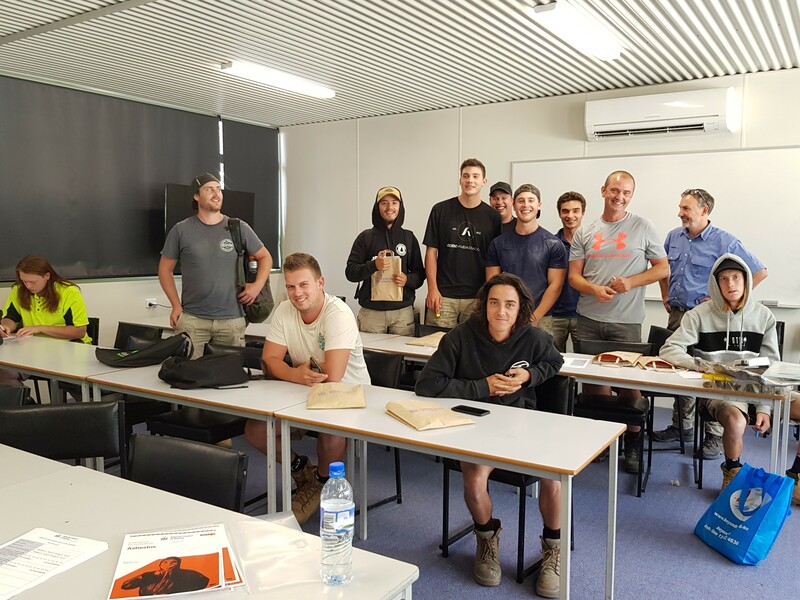 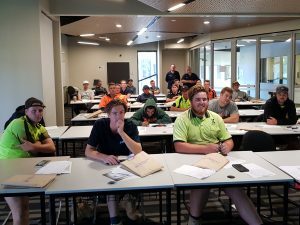 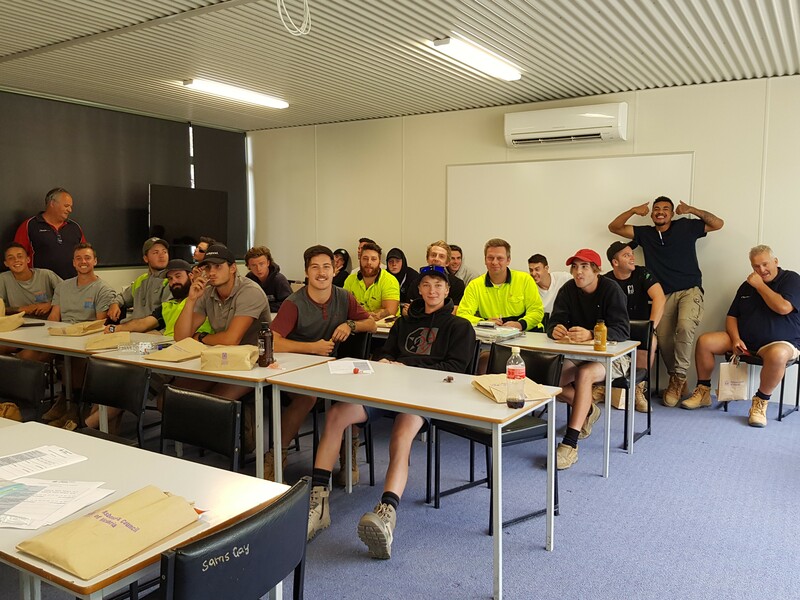 31st January saw the ACV/GARDS girls at their first Asbestos Awareness session for 2019 @Chisholm_Inst Berwick with 30+ apprentice Carpenters – great bunch of apprentices and terrific questions from the apprentices. 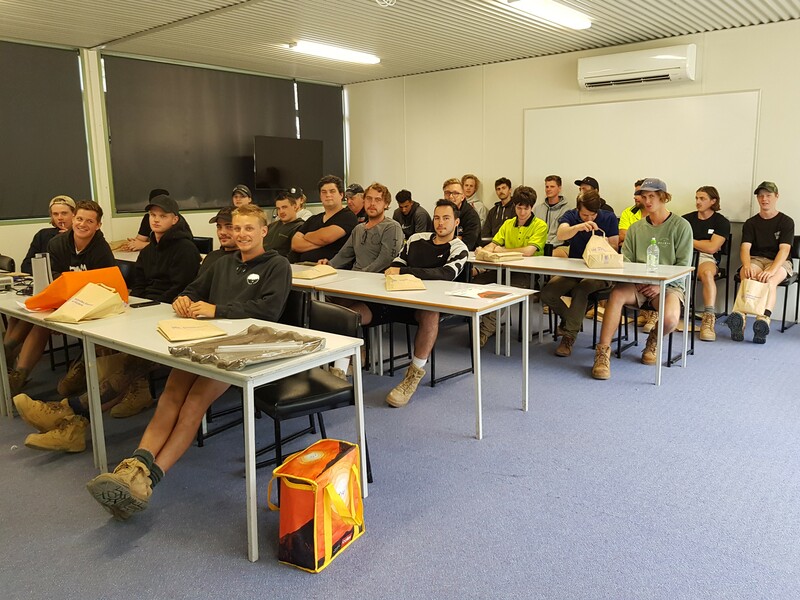 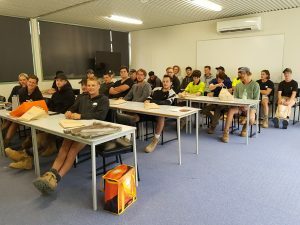 We also had the experience of 3 hard working Trade teachers there to share their knowledge from their working life in the session – thanks for making us feel welcome everyone – it was truly an honor and privilege to meet so many up and coming tradies – look forward to another 250+ over the next few months. Big thank you to Kevin for making this happen. 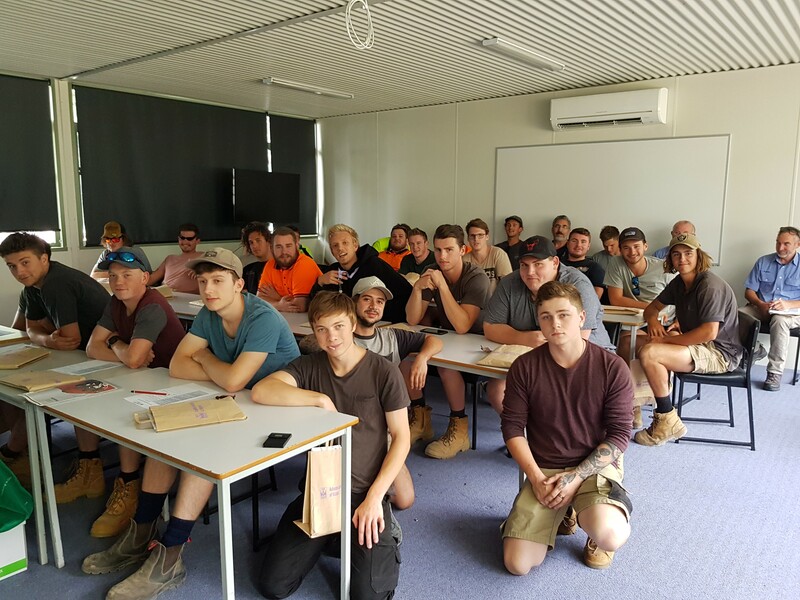 By doing these sessions we hope that the apprentices are empowered with knowledge that will help them in their future working life. 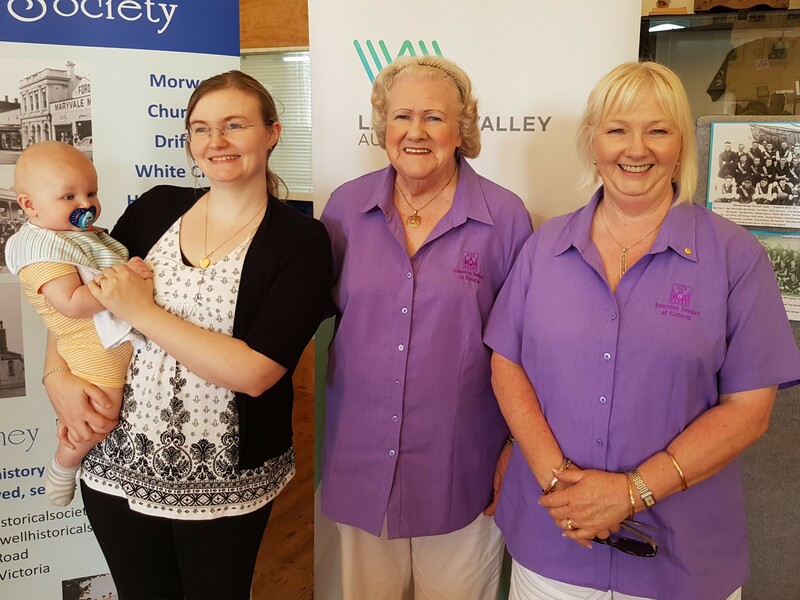 29th January – ACV/GARDS reps – Vicki, Dorothy, Tanya and Ethan attended the announcement of the successful grant recipients made by the Latrobe Valley Authority, one of which was ACV/GARDS – the grant was for a fit out of our new office we are moving to in the next fortnight. We were very excited to receive the grant and proud to be with the other recipients to celebrate the grants for our community organisations. 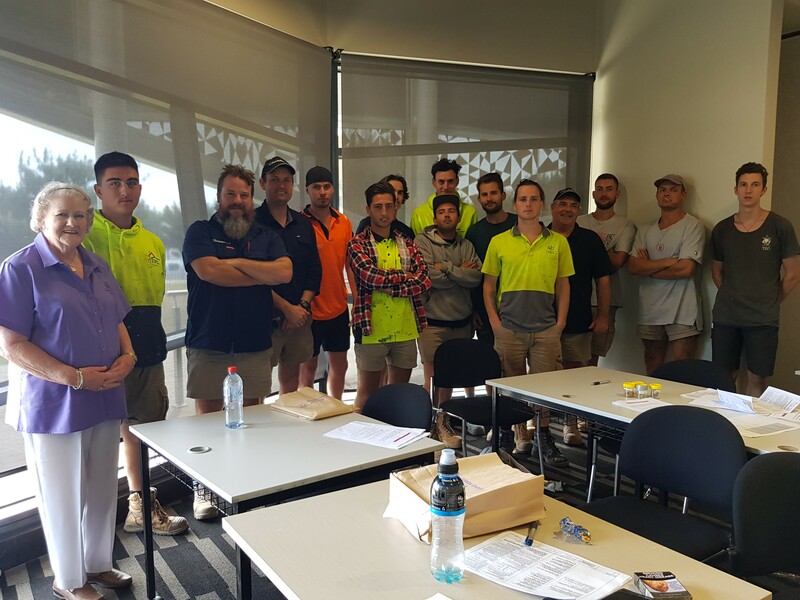 We thank the Latrobe Valley Authority for being supportive of our organisation at time when it really counts.